Do you have Michael Jackson´s Vision? And do you like it? The fans pick: Yes, I love it! Which video didn't you see ? Which music video dance you like the best? 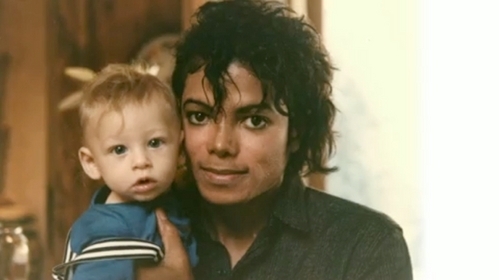 In wich MJ's video we can see this picture ?